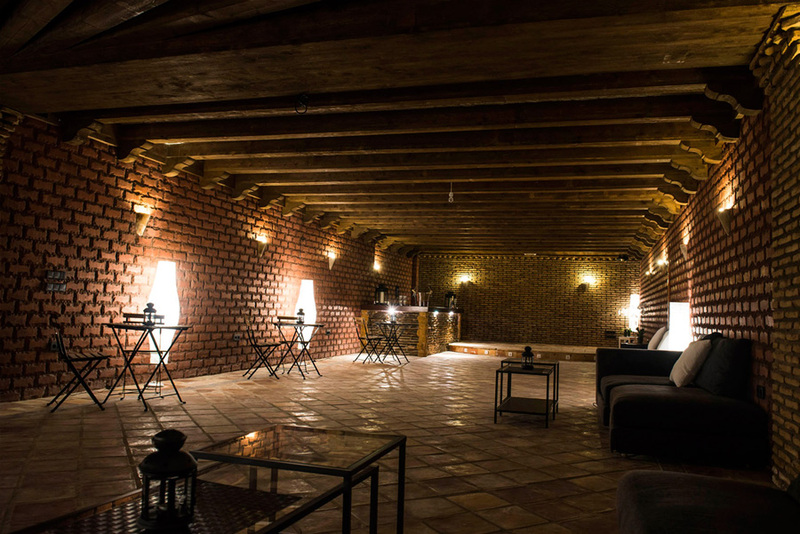 One of the best surprises in our Luxury Yoga Retreat is our subterranean cellar. 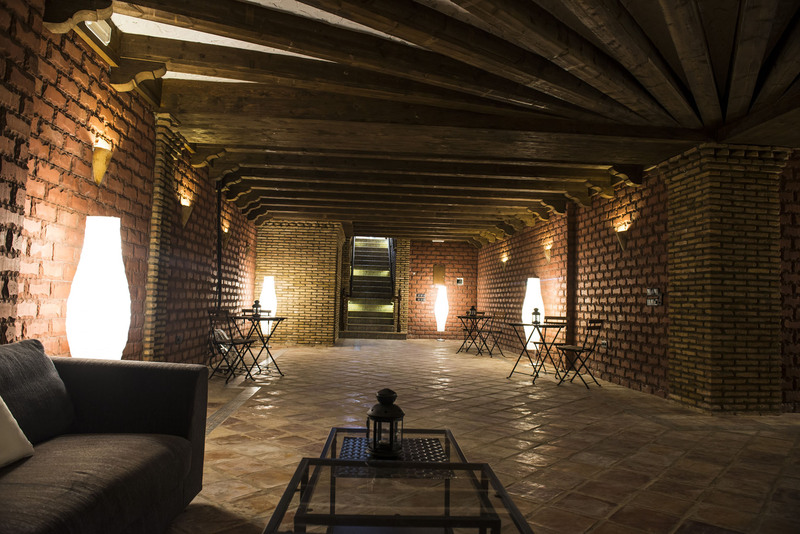 An enormous and magnificent space which can be used for may purposes. 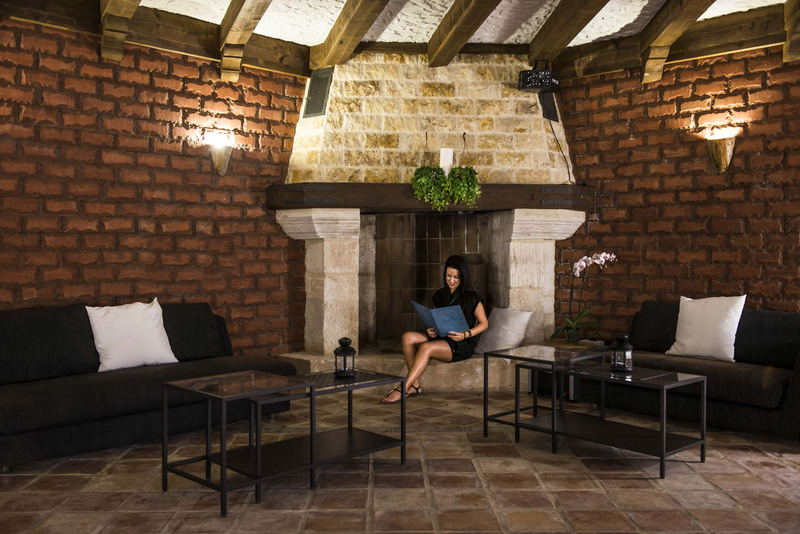 Providing all the latest media equipment, state of the art sound and light systems, a bar, stage, a stunning fireplace, cozy seating areas, restrooms, and a high-tech ventilation system, it is the best place to end a day of sun, yoga, recreation and great food. 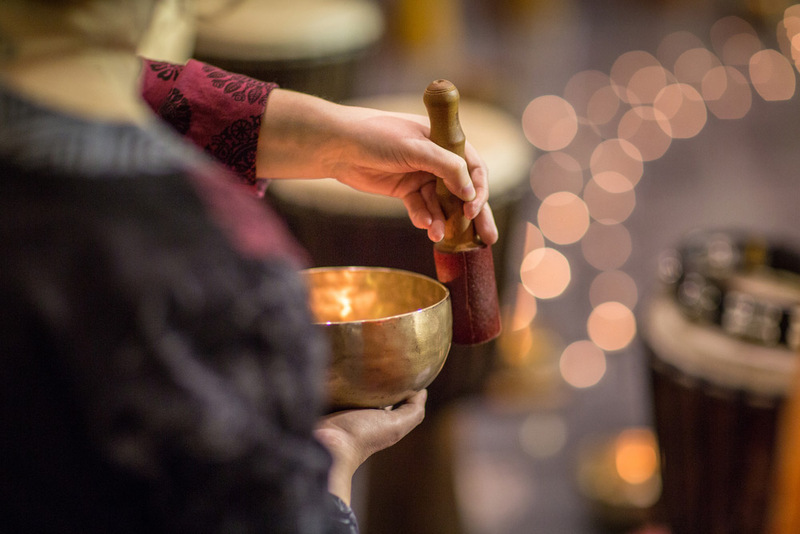 Due to its acoustics, we use the cellar to do sound baths with Tibetan bowls as well as for chanting mantras and guided meditations. 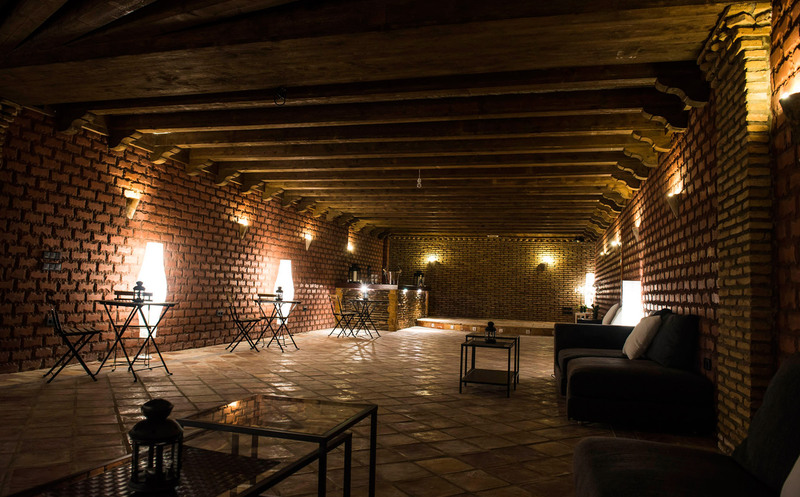 We also use it as a cinema, where we watch uplifting movies and documentaries about Yoga, meditation, the power of intention and natural healing techniques..